Christy Mc Cann is a former Provincial Commissioner of the North East Province and has recently concluded a successful period as International Commissioner. He has been an active Scouter all his life, working at every level in the Group and beyond. In 2008, he ran Jamboree 2008, a significant event to celebrate Scouting’s centenary and one of the largest events of its kind in Ireland. The statement, issued by Scouting Ireland, following the recent exclusive interview on this website, was in some ways the perfect encapsulation of all that is wrong with national scouting presently. 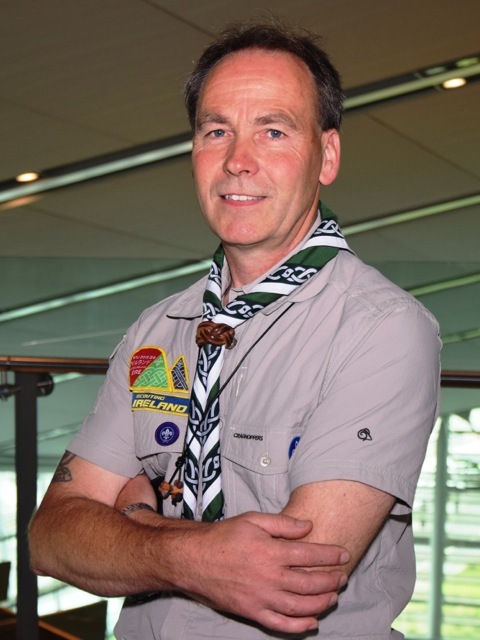 Kiernan Gildea, former Chief Commissioner of Youth Programme, former Provincial Commissioner of Dublin and recent candidate for the office of Chief Scout, spoke exclusively to theirishscouter earlier this summer. 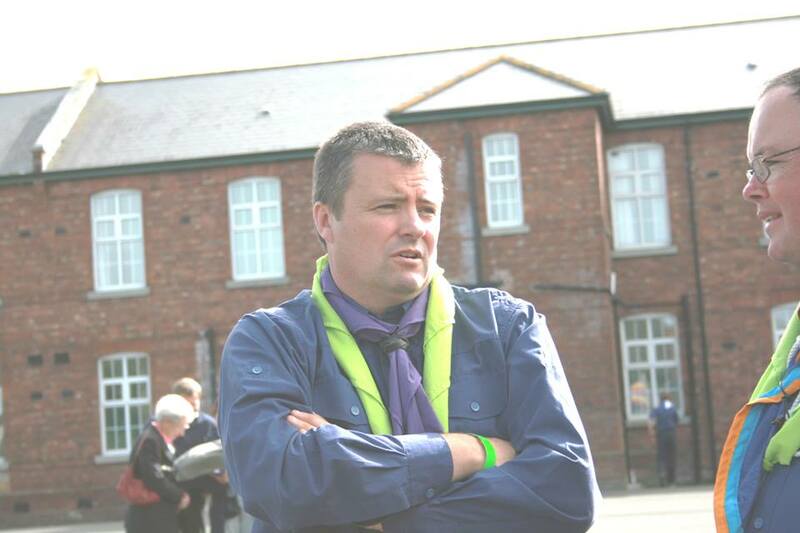 Pat O Connor is a former Programme Commissioner for Scouts, a former member of the National Management Committee and is currently Camp Chief at Mount Mellary Scout Centre in Waterford. He has been an active scouter in St Paul’s in Waterford and in the South Eastern Province for many years. 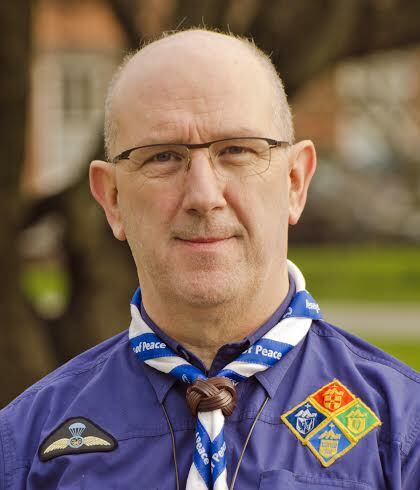 He is a candidate for the position of Chief Scout in September’s election for the post, to be held at an extraordinary meeting of the association’s National Council. Theirishscouter spoke with him recently…. 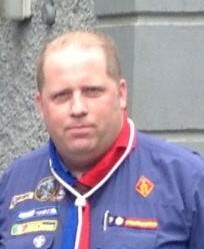 Francis Minogue is a former National Treasurer, a former Provincial Commissioner and an active Scouter in his group in Roscrea, County Tipperary. He recently signaled his intention to seek election to the role of International Commissioner. The Irish Scouter spoke with him this week. 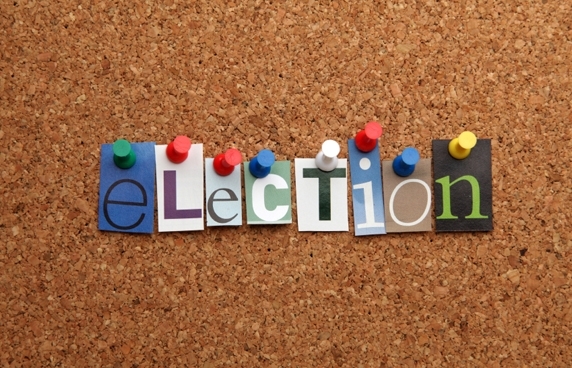 Over the coming weeks, TheIrishScouter will be running a short series of articles in connection with the forthcoming elections in Scouting Ireland for the role of International Commissioner and the critically important election of a new Chief Scout, the latter arising from an extraordinary and unprecedented set of circumstances at the April meeting of Scouting Ireland’s National Council. 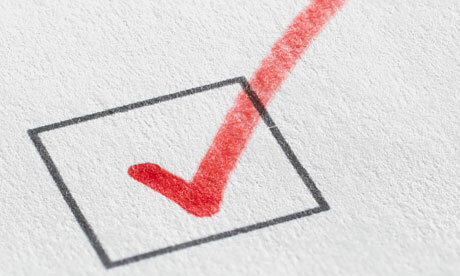 Feel free to share your opinions too – this will be an important election (taking place at an extraordinary meeting of Scouting Ireland’s National Council in September 2015).